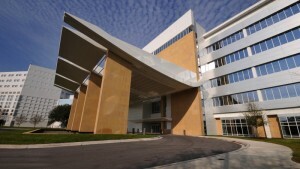 In October 2017, the Mayo Clinic Office of Health Disparities Research's Native American Research Outreach (NARO) program hosted a conference entitled “A Path toward Better Health among Bemidji Area American Indians.” Participants included representatives of six tribal nations, 10 Native health and social service agencies and 16 Mayo Clinic departments. 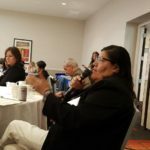 The conference opened discussion between and among Mayo Clinic and the more than a dozen northern plains tribes and tribal and government agencies. 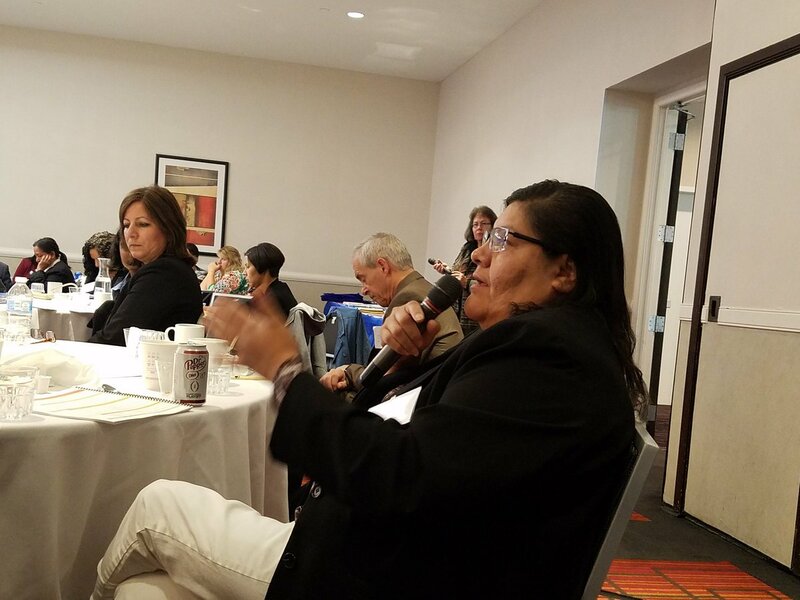 Most of the tribes agreed to participate in an advisory board to further explore their health concerns and how to address them. Next steps include writing proposals, seeking funding to execute projects, and seeking Mayo Clinic staff to travel to Indian communities to better understand local circumstances, resources and constraints. 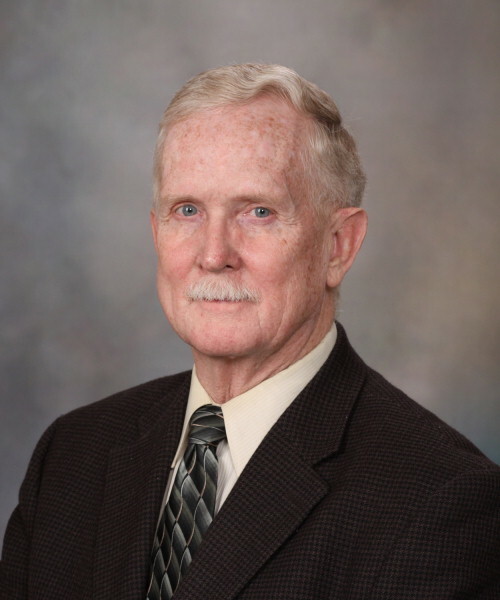 Dr. Petersen explains that American Indians are an underserved, health disparities population and serving them aligns with true Mayo Clinic values. 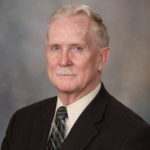 “When the Mayo brothers initially expressed what has become our primary value, ‘The needs of the patient come first,’ the focus was on the people of the community and region. An individual’s health circumstance was really the only consideration that mattered. 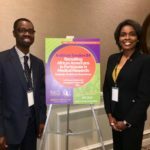 LaPrincess Brewer, M.D., Department of Cardiovascular Medicine at Mayo Clinic's campus in Rochester, Minnesota; and Christopher Pullins, M.D., Department of Family Medicine at Mayo Clinic's campus in Arizona; led a medical education institute at the Healthy Churches 2020 National Conference at Hilton Head, South Carolina, in November. 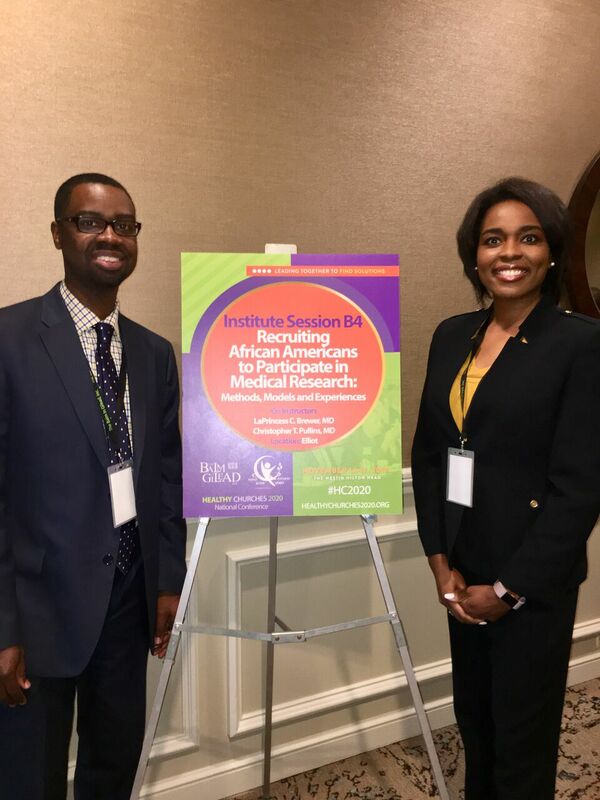 The three-hour session was entitled “Recruiting African-Americans to Participate in Medical Research: Methods, Models and Experiences.” Several other principal investigators from Mayo Clinic also presented. 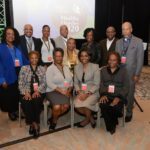 Healthy Churches 2020 is an annual national conference for faith leaders and health professionals to increase and improve the skill and knowledge of church nurses, ministers and others responsible for leading congregational and community health ministries. 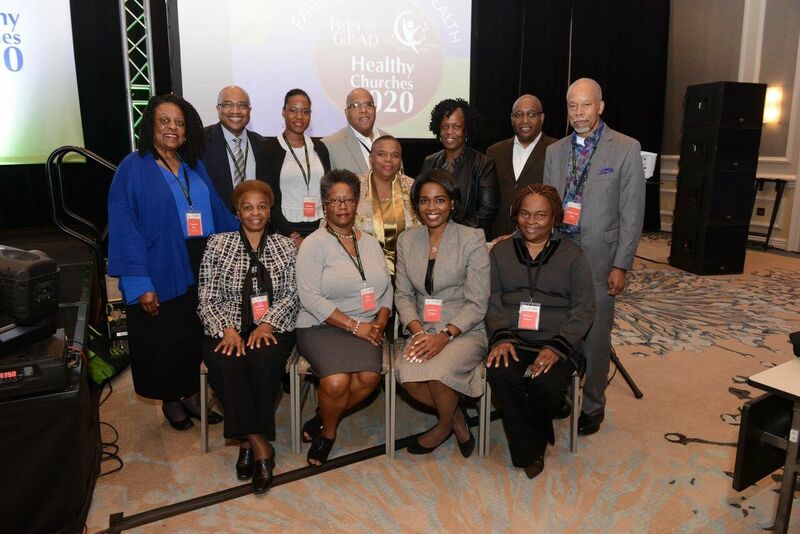 Healthy Churches 2020 is an initiative of the Balm in Gilead, Incorporated, an organization that promotes health and wellness through outreach to African-American faith communities. Dr. Brewer coordinates a cardiovascular health and wellness intervention study based in African-American faith communities — Fostering African-American Improvement in Total Health (FAITH!) in the Rochester and Minneapolis/St. Paul, Minnesota, areas. 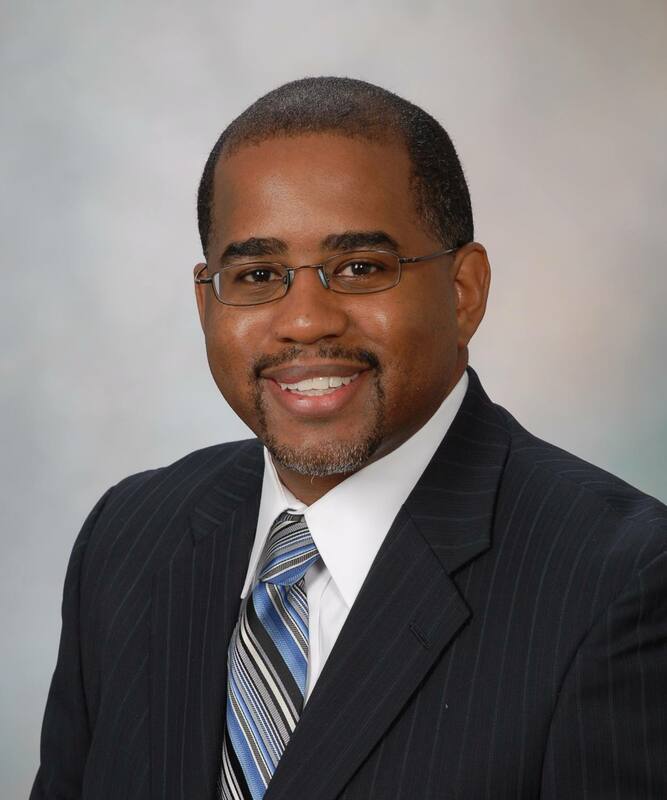 Dr. Pullins coordinates a health program at an African-American congregation in Peoria, Arizona. 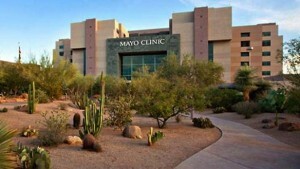 Participation of Mayo Clinic investigators in Healthy Churches 2020 was sponsored by the Office of Health Disparities Research, which coordinates the work of Mayo Clinic scientists to define and address health disparities. 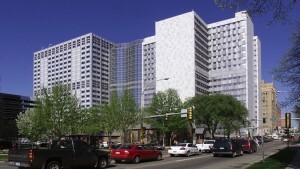 "New Programs to Recruit Diverse Students"
"Mayo Clinic School of Medicine Adds Diversity-Focused Mentorship Pilot Program in Rochester"
"Mayo Clinic Graduate School of Biomedical Sciences Received NIH Grant Renewal to Train Students" Underrepresented in Science"
Read the full article on the Mayo Clinic Alumni Association website.